The Hypo: The Melancholic Young Lincoln is the debut graphic novel from Noah Van Sciver following the twentysomething Abraham Lincoln as he loses everything, long before becoming our most beloved president. Lincoln is a rising Whig in the state’s legislature as he arrives in Springfield, IL to practice law. 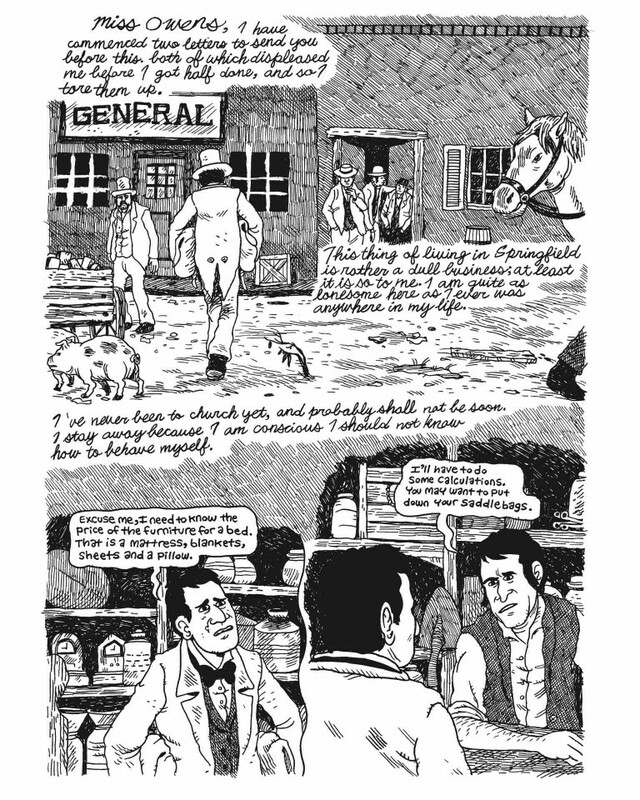 With all of his possessions under his arms in two saddlebags, he is quickly given a place to stay by a womanizing young bachelor who becomes his friend and close confidant. 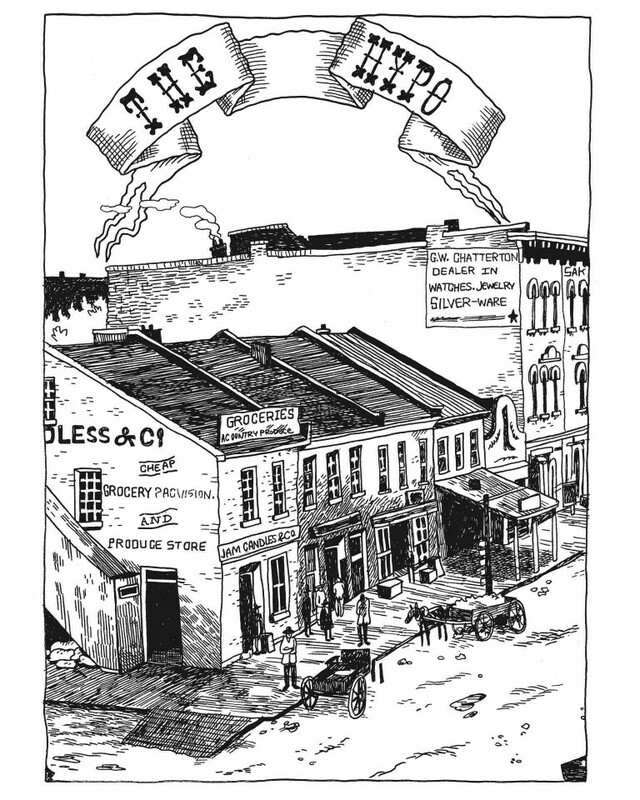 Lincoln builds a life and begins friendships with the town’s top lawyers and politicians. He attends elegant dances and meets an independent-minded young woman from a high-society Kentucky family, and after a brisk courtship, becomes engaged. 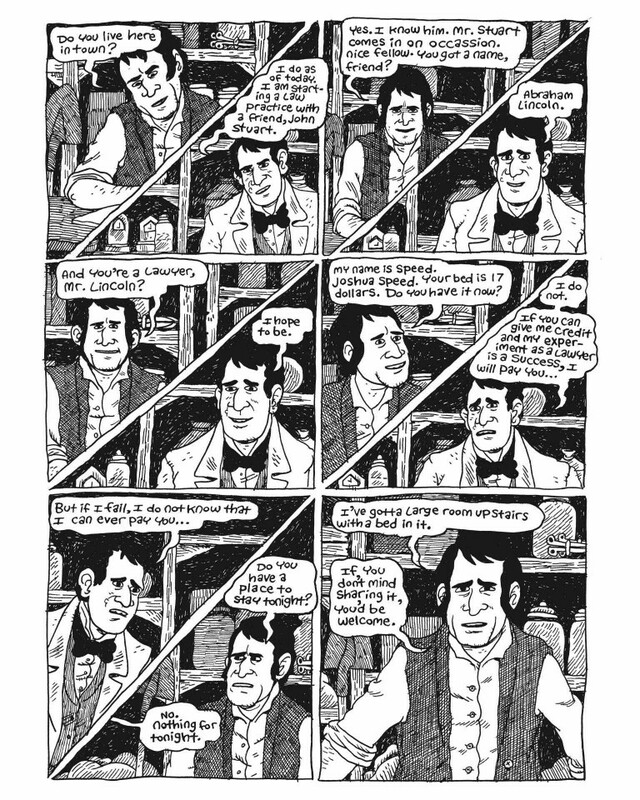 But, as time passes and uncertainty creeps in, young Lincoln is forced to battle a dark cloud of depression brought on by a chain of defeats and failures culminating into a nervous breakdown that threatens his life and sanity. 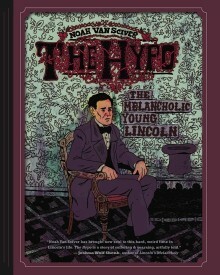 This cloud of dark depression Lincoln calls “The Hypo”. 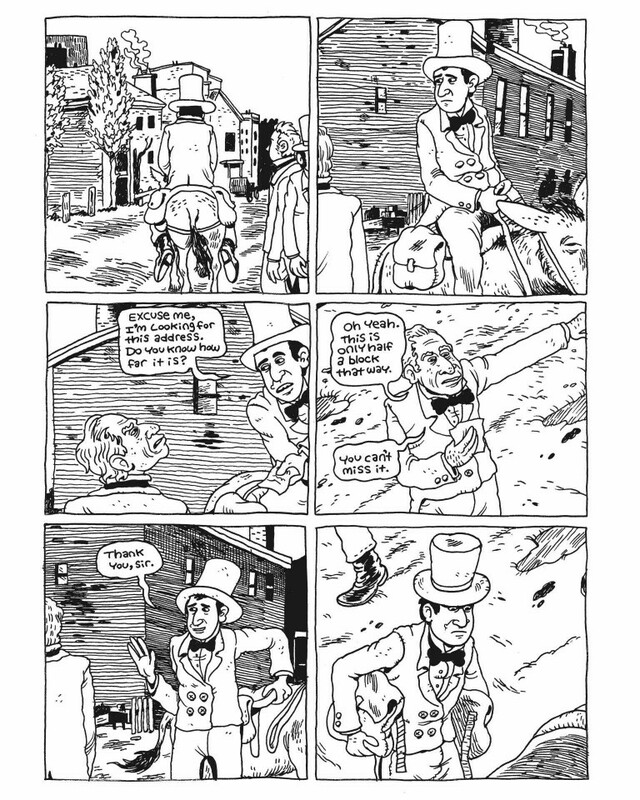 Dense crosshatching and an attention to detail help bring together this completely original telling of a man driven by an irrepressible desire to pull himself up by his bootstraps, overcome all obstacles, and become the person he strives to be. All the while unknowingly laying the foundation of character he would use as one of America’s greatest presidents.